What if sound could be used to heal and transform? Now Sound Healing pioneer Jonathan Goldman reveals how it can. In this concise and practical book, readers will discover the 7 SECRETS OF SOUND HEALING. 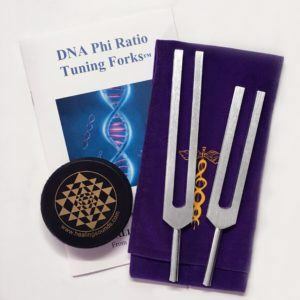 Through useful information and exercises, readers will understand the amazing power of sound as a personal vibrational therapy for enhancement of Body/Mind/Spirit. 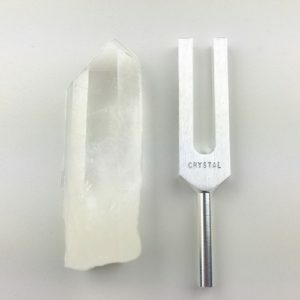 7 SECRETS OF SOUND HEALING explores the many different therapies that use sound to heal and transform, including ancient, modern, and futuristic methods. The book features the practical application of knowledge and techniques that will assist readers in leading a more balanced and harmonious life. 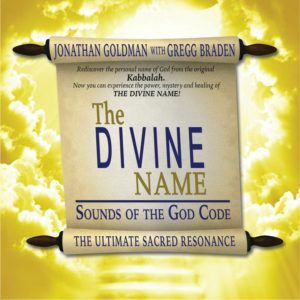 A CD of recorded examples by Goldman, an award-winning composer of healing and meditation music, will be included with the book. 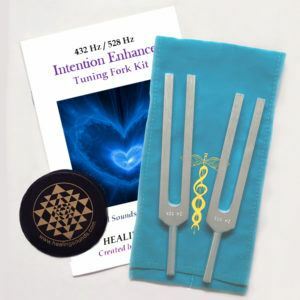 7 SECRETS OFSOUND HEALING offers a solid foundation for anyone interested in discovering how sound and music can be utilized to benefit and enrich their lives.